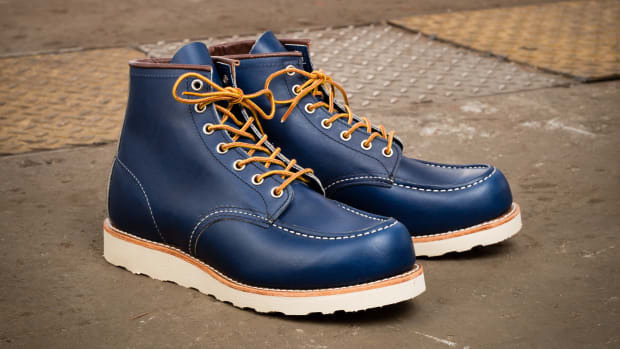 The 6-inch Postman is based on a shoe that&apos;s the very definition of classic, a shoe that debuted in the &apos;50s and was standard issue footwear for both policemen and postal workers. 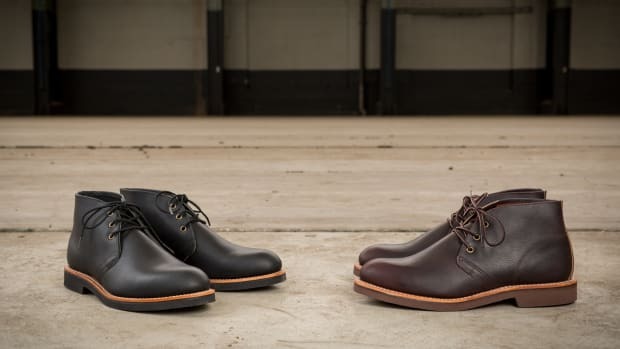 Even more impressive is that the shoe continued to be on sale for 46 years and sold a whopping 2,000,000+ pairs, one of the best selling models in the company&apos;s history. 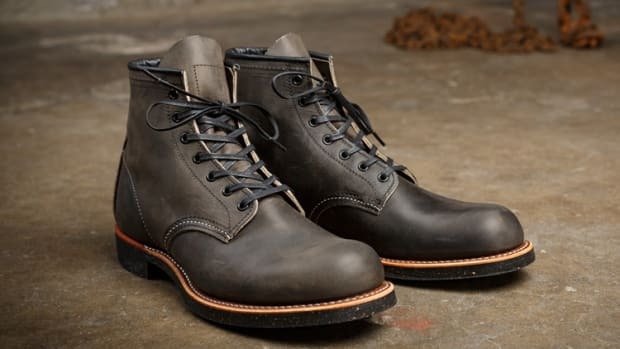 Today, Red Wing Heritage has modeled a new style of that design with their 6-inch Postman, a well-constructed, black boot you simply can&apos;t go wrong with. 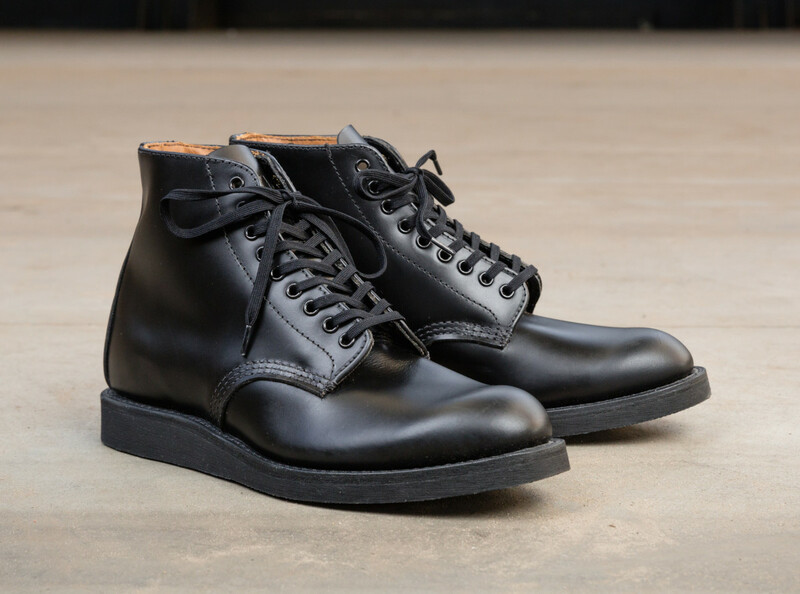 The upper is crafted in Black Chapparal leather and sits on a cushioned crepe wedge sole.